This past year has been nothing but loss for us personally and now we hear yet another person who inspires us in our creative fields has passed away. 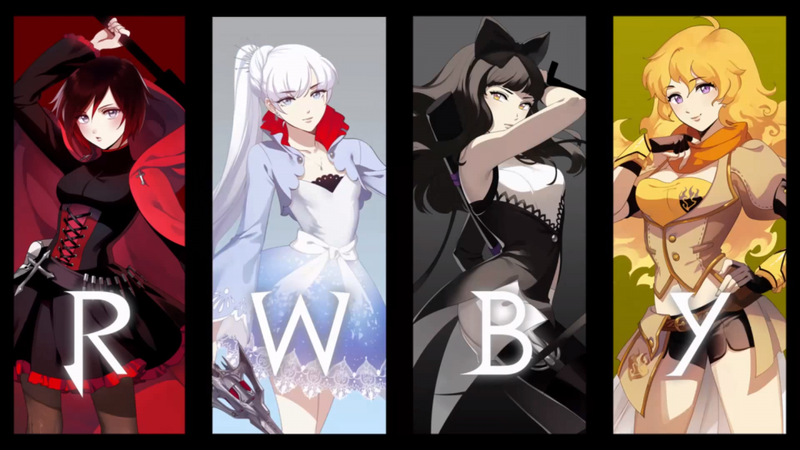 Monty Oum was a person who proved that if you taught yourself and worked hard, you can be successful. It didn't matter what school you came from, or even if you finished school.... what mattered in the end was your love for your craft. We here at Chuck's Anime Shrine want share our deepest condolences and heartfelt wishes for his family in this time of loss. May he continue to be an inspiration for new and upcoming animators, designers and anime fans alike long after today. I've been around long enough to have seen the entire span of his career and he deserved all success he earned and then some. It's people like Monty that has kept me an avid anime & animation fan, even as I'm in my 30's now. People like him inspire me to keep improving and to always keep moving forward in this hobby...to not second guess our love for it and what can be accomplished with this love for anime, videogames, programming, voice acting and animation....even if the world around us tries to diminish that love.